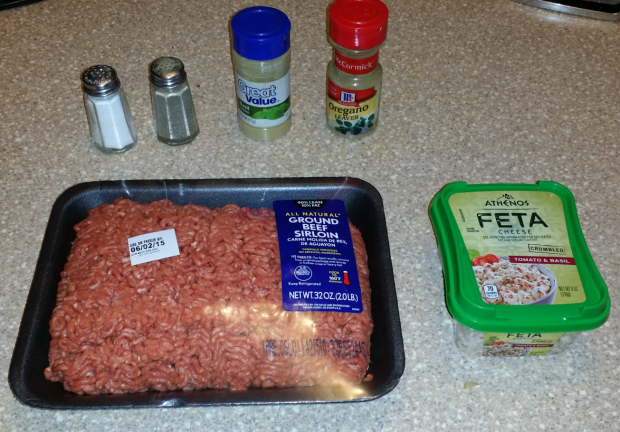 Feta Stuffed Greek Burgers On The Grill With Tzatziki Sauce Recipe! 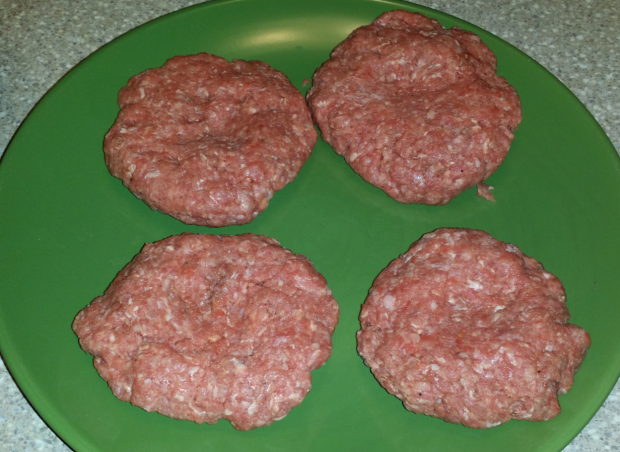 You are here: Home / Recipes / Dinner / Feta Stuffed Greek Burgers On The Grill With Tzatziki Sauce Recipe! 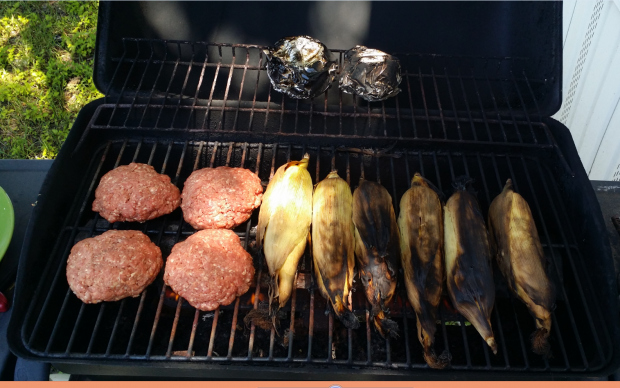 I love a hamburger cooked on the grill, who doesn’t?! 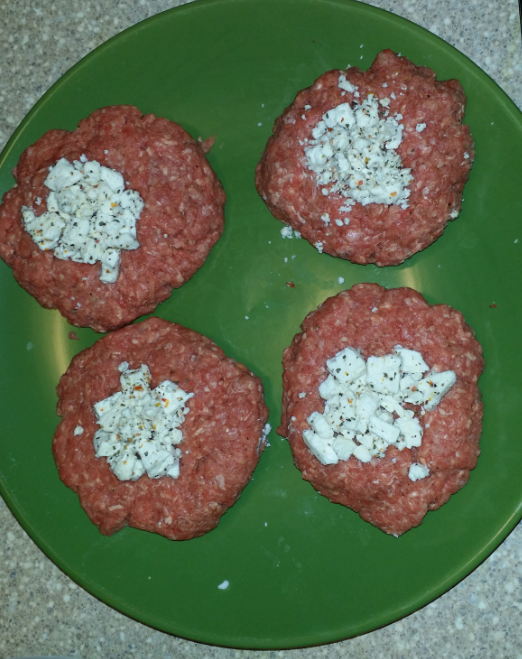 I also love Feta and Greek food, so when Hubby decide to make Feta Stuffed Greek Burgers On The Grill, I was excited. It was really delicious, too! 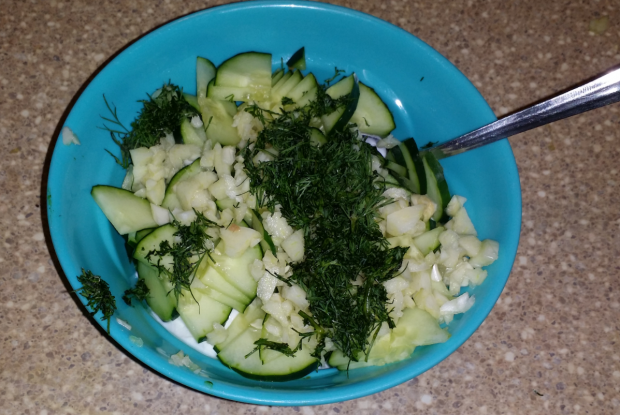 He added a Tzatziki Sauce that I have never had before, but, it was delicious! 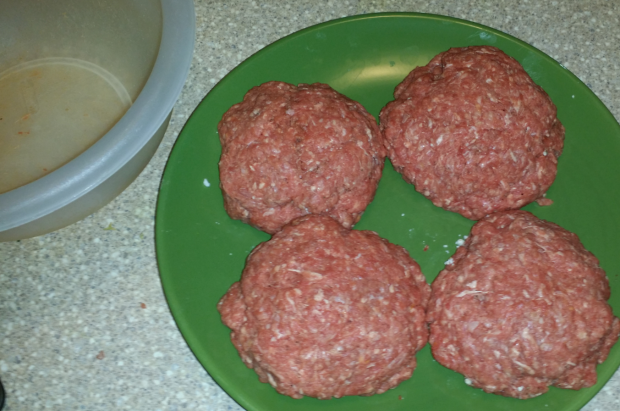 Hubby does most of the cooking now that we have switched our diet to a no sugar added diet. He has become quite the chef, too! 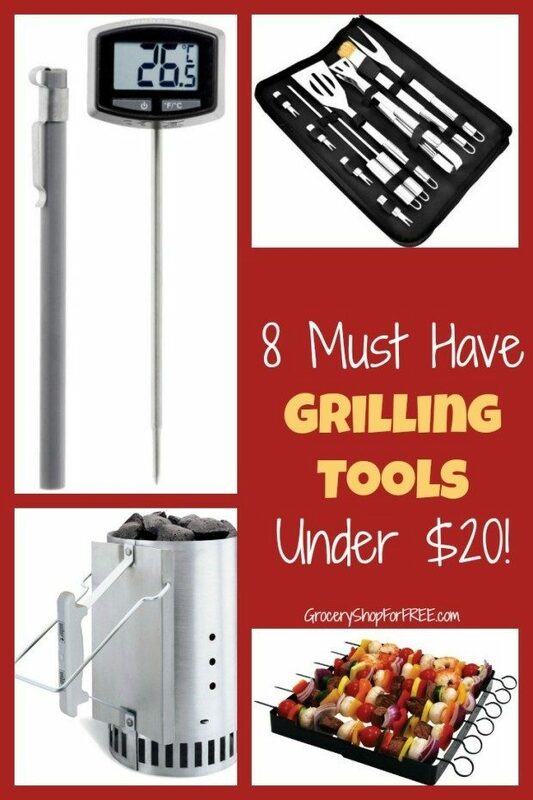 We love to cook out on the grill, we use our grill pretty much year round. I love that it makes less mess for me to clean in the kitchen :). In the summer it helps with our electric bill by not heating up the kitchen and by not using as many appliances! 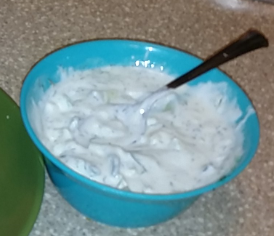 Combine all ingredients in bowl and mix thoroughly. 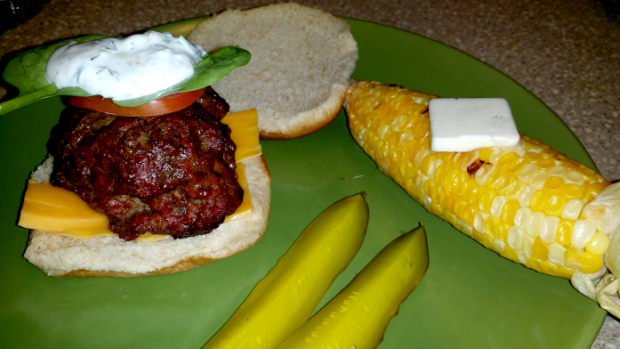 Serve hamburgers topped with Tzatziki sauce. 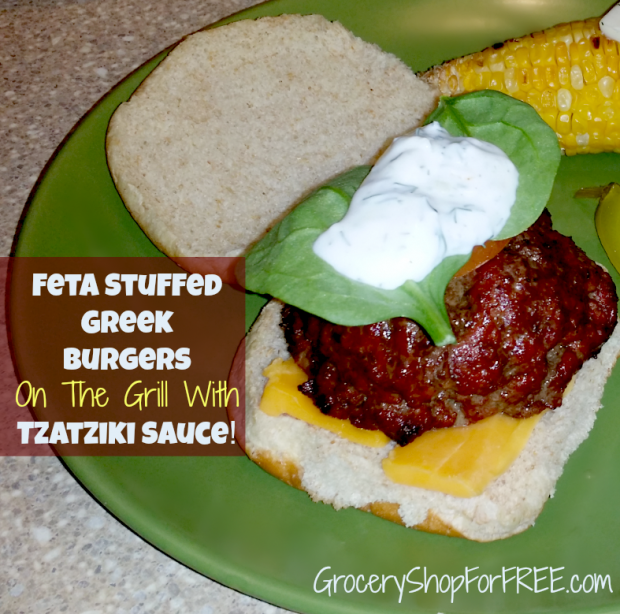 That’s it, easy and delicious – be sure to try your hand at Feta Stuffed Greek Burgers On The Grill With Tzatziki Sauce and tell us what you think!